Give the Gift of Information! DVD: "Coping to Excelling: Solutions for School-Age Children Diagnosed with Autism or Asperger Syndrome"
Excellent basic overview of High Functioning Autism and Aspergers Syndrome! 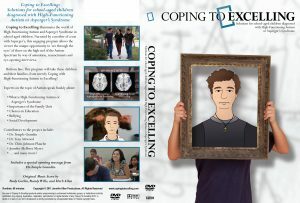 The Coping to Excelling documentary sheds illuminating light on the topic of High-Functioning Autism and Asperger’s Syndrome in school-aged children. 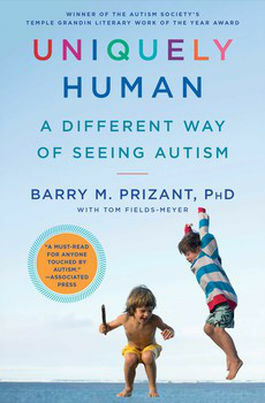 Narrated by a Mother of a son with Asperger’s, this engaging program allows the viewer to ‘see through the eyes’ of those on the high end of the autism spectrum while getting advice from experts such as Dr. Temple Grandin, Dr. Tony Attwood, Jennifer McIlwee Myers, Billy Edwards and many more! The DVD, Coping to Excelling, is divided into 5 chapters each lasting just over 10 minutes. 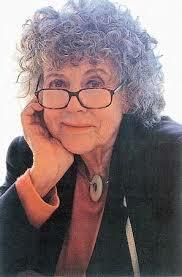 The chapters may be viewed independently or the entire Documentary (lasting 68 minutes) may be viewed in it’s entirety. 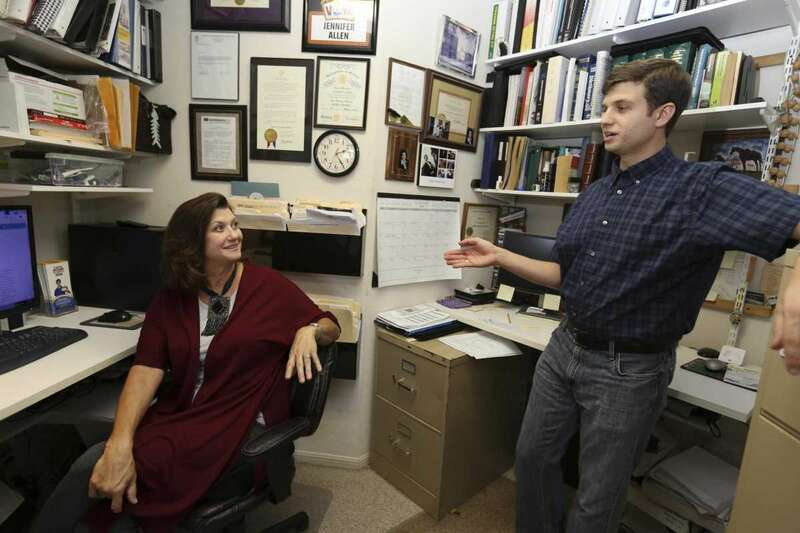 It’s been more than a dozen years since Jennifer Allen first learned that her oldest son, Sam, had Asperger Syndrome, now diagnosed as high-functioning autism. And still she remembers how fast her sadness turned to relief. At last she knew why Sam, who was 10 at the time, always isolated himself from the other kids in class. Why he could never finish a sentence without losing his train of thought. Why despite being bright his grades suffered. It was also the beginning of a mission to help other families identify and understand Asperger’s, with Sam as both guide and inspiration for how to succeed with such a complex and often bewildering neurological condition. That’s why mother and son founded Aspergers101, a San Antonio nonprofit dedicated to educating and empowering all lives touched by Asperger’s and high-functioning autism. 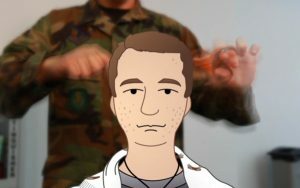 Aspergers 101 FAQ has launched! 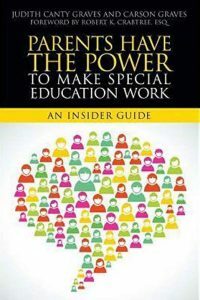 Announcing a new resource on Aspergers101! 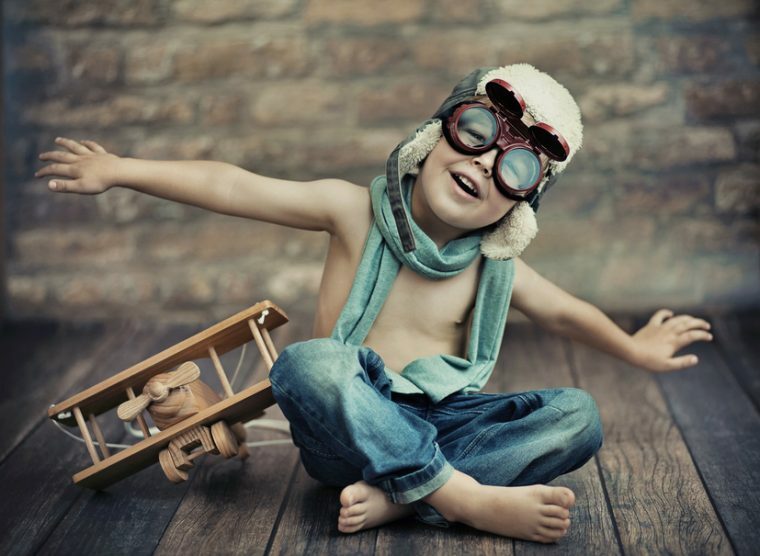 Today we launch Aspergers 101 Frequently Asked Questions section. We polled the 101 top requested questions on Asperger Syndrome and put them in one place for those seeking information on High Functioning Autism or Asperger Syndrome! These questions range from the origins of Asperger Syndrome, the early signs all the way through adulthood. Some questions merited a one word response while others provide you with a detailed bullet-point answer. We would like to thank our underwriting sponsor: The Starfish Social Club for supporting and providing you this on-going free resource! 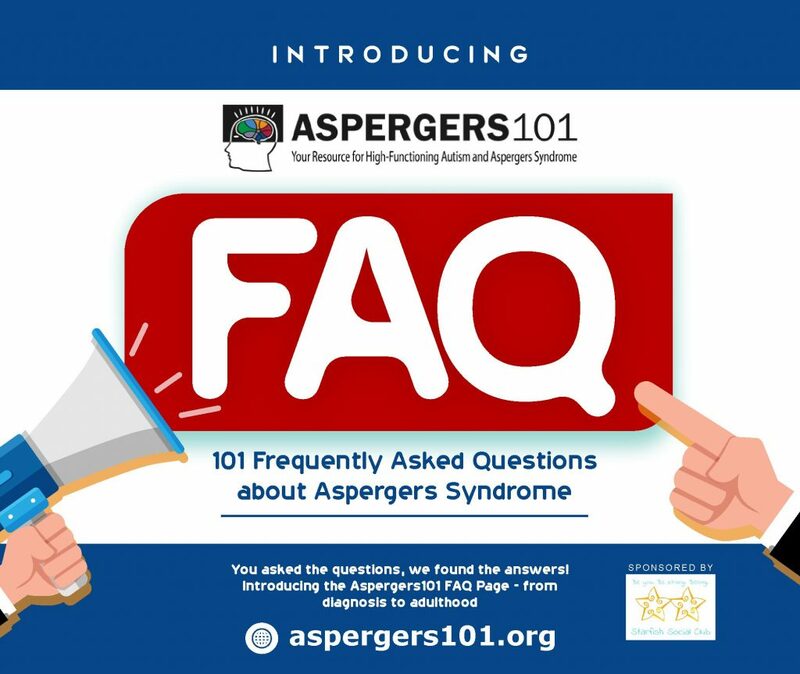 To access Aspergers101 FAQ page either click on the ad below or it will be permanently available at the top menu bar on our website under the “Asperger Syndrome” tab. Are you ready for a treat? 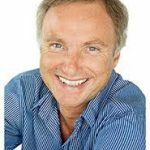 How about Eustcia Cutler (The amazing mother of Dr. Temple Grandin) interviewing Dr. Tony Attwood (premiere Psychologist specializing in Asperger Syndrome) discussing all things High-Functioning Autism and Aspergers! Though you will have just a couple of short steps to access the free interview…it’s well worth it as you receive over 2 hours of knowledge back and forth from these two experienced leaders in the field of Autism today. Overview: Eustacia Cutler offers a series of webinars free to anyone wanting to gain knowledge on raising a child on the Autism Spectrum. She titles her interviews…Conversations with Eustacia Cutler and believe me, if there is anyone who know about successfully raising a child against all odds….it is Ms. Cutler. 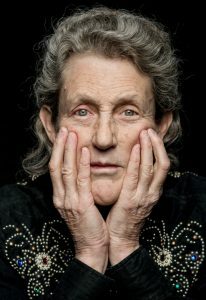 We share a link to the interview below as well as to her website here: Temple Grandin Eustacia Cutler Autism Fund. 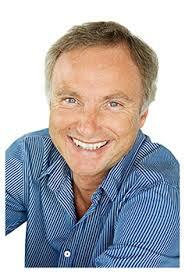 Eustacia’s Guest: Tony Attwood is well known for sharing his knowledge of Aspergers Syndrome. 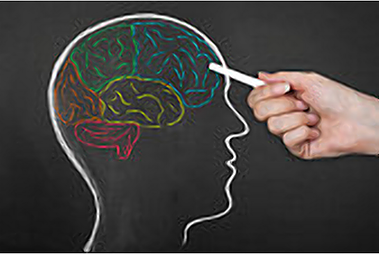 He has an Honors degree in Psychology from the University of Hull, Masters degree in Clinical Psychology from the University of Surrey and a PhD from the University of London. He is currently adjunct Associate Professor at Griffith University in Queensland.